One of the most exciting aspects of the Wesleyan experience—spending senior year in a University-owned wood frame house—is also one of the most cumbersome. Every April, groups of anywhere between two and six students sift through the housing offerings and select their favorites, hoping the lottery works in their favor. Though an exciting process, the time and effort required to compile all information relevant to students’ wants and needs complicate the process. 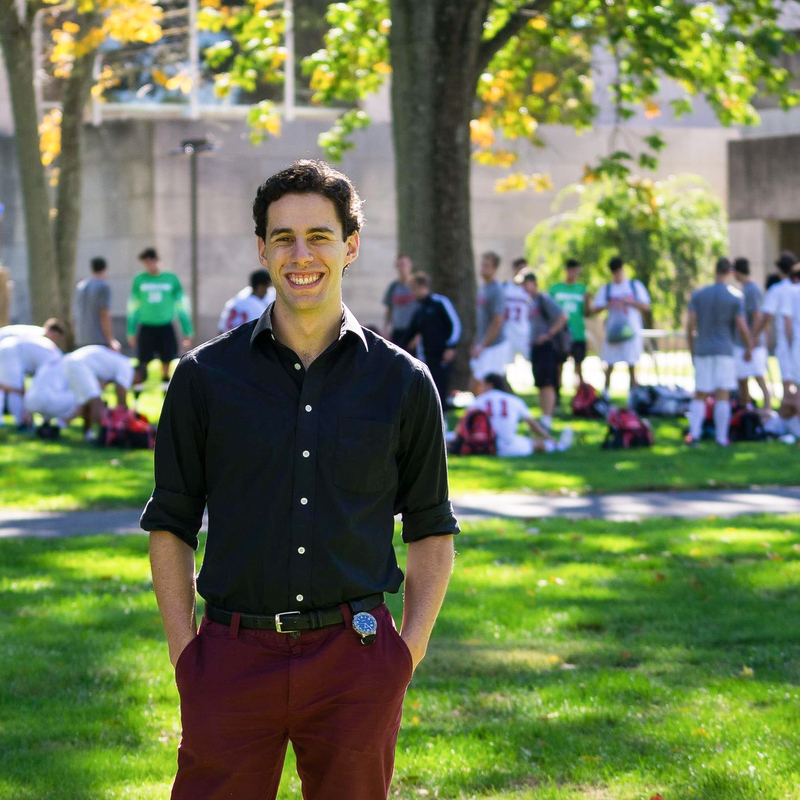 Luckily, enterprising student Avi Stein ’17 took the time to streamline the process for future cohorts. Stein launched a website last week that provides rising seniors with a profile of each wood frame housing option on campus. Using the website, students can select their preferences and then view all available houses that meet their specifications. Stein’s competitive edge gave him the motivation to dive into the project. Realizing that everyone goes through a similar process, Stein wanted to save others the trouble. Students also often neglect features of senior housing like the walking distance to Olin and the gym, the capacity of the house (not included in the standard web page on each house), and handicap accessibility (ADA compliance). “I tried to ask as many people as possible what’s important to you when you’re picking houses, and tried to compile as much stuff as possible and jam it into one giant spreadsheet,” Stein said. Features not currently included may appear in future iterations of the website or were not included to avoid redundancy. For example, the decision to exclude Exley Science Center from the distance information stems from the fact that the distance from most houses to Exley is only marginally different from the distance to Olin. Though it was a slow process, one of the reasons Stein was able to compile so much data is that it is all easily searchable. The overarching problem emanated from the fact that the data were scattered throughout the University and Reslife’s websites, rather than the availability of the information itself. Through this platform, prospective residents can learn about the idiosyncrasies of available houses–amusing and otherwise–a feature that would have been helpful to Stein in the selection process. For the moment, nearly all houses are listed on the website for consideration. However, as students move forward in the selection process, already-chosen houses will be “switched off” by Reslife in order to avoid unnecessary confusion and disappointment. When Posse veterans, for example, select their 2017-2018 housing–they are among the first to do so–the houses will no longer show up as available to students participating in regularly scheduled selection nights. So far, reception of the website has been positive. Stein, who is graduating this year, hopes that the website continues to improve in the hands of a younger student willing to take on the project. “We are extremely grateful to him for everything he has done,” Koerting said. Even now, though, the site seems to serve its target audience. Hanna Elszaz ‘18 pored over the website with her four-person housing group this weekend to sort through their options.